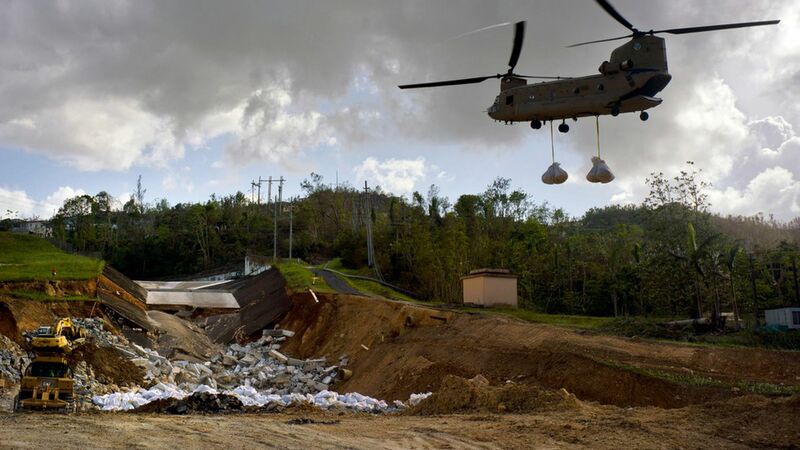 The Senate passed a $36.5 billion relief package Tuesday to aid victims of recent wildfires and hurricanes, as well as "extend emergency credit to Puerto Rico to keep its government functioning," according to the Wall Street Journal. The package passed the House earlier this month. Why it matters: The bill would allocate $16 billion to the U.S.' flood-insurance program, $576.5 million to wildfire efforts, $18.7 billion to FEMA disaster relief, and $4.9 billion to Puerto Rico to avoid a government shutdown. What comes next: Trump has to sign the bill.